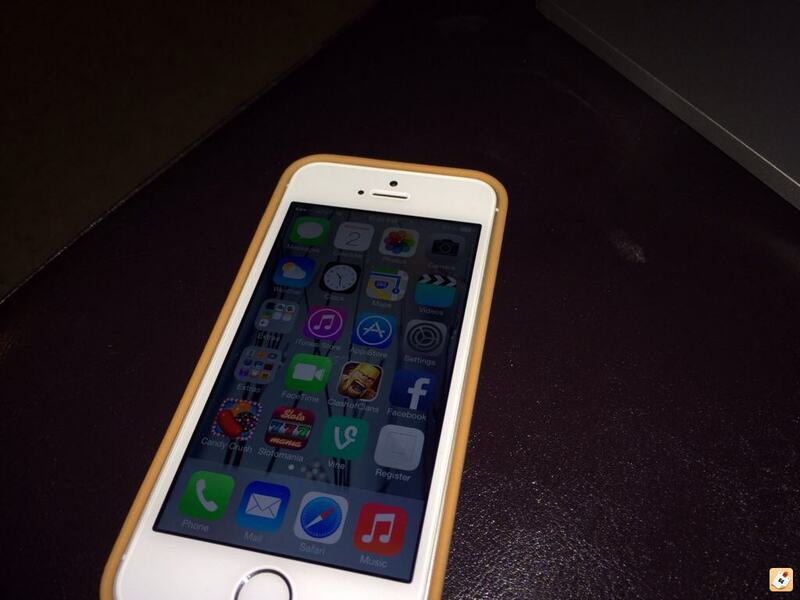 White iphone 5s no proximity sensor? Discussion in 'iPhone' started by jimnguyen07, Oct 2, 2013. So I just purchased both a grey and silver 5s and noticed that the black one has what I assume is a proximity sensor right next to the FaceTime camera and the silver one doesn't. Any ideas to why that is? From my understanding, the proximity sensor is the one next to earpiece. As for the other sensor next to facetime camera, I too have this on my Space Grey 5s however it looks much smaller than the one in your picture, and is certainty smaller than the other sensor next to the earpiece (which again, I assume is the proximity sensor). It might just be the way it turned out in the picture, but it looks huge there, it looks around the same size and the facetime camera, whereas on mine it's about 1/4 of that. Can you just take a regular picture and not an angled one? The holes on that black iPhone looks ridiculously huge. That's so weird. Wonder what the third sensor is. The mafia uses space grey phones, so that sensor is for NSA purposes. Sorry I failed to mention that the black iphone does have a full face screen protector and has cut outs for all the sensors...nonetheless there is that extra sensor next to the earpiece that my white iphone doesn't. Perhaps the white glass is transparent enough to allow the ambient light sensor to work without a window? That is the proximity sensor next to the ear piece. I dont know about the 5s, but on my white 5, I just noticed there is what's appears to be a sensor at the same location as on you're space grey 5s. It is extremely faint though, and I've never noticed it before. On my white 5, it sort of looks like the microphone on my MacBook Pro, or the microphone on the 2012 MacBook Air where is is not a "solid" hole, but rather "dotted" in a round formation. Sent from my iPhone 5. Both phones are identical with the same sensors. It is just more noticable on one than the other. That's the one the NSA uses to implant pure thoughts in your mind. The same sensor is there on the white model, just not very noticeable. It's a new illumination sensor for the FaceTime camera as indicated on Apple's website. My wife's 5c has the same sensor and the screen protector is specifically cut out for it. I'm making a guess here, but the sensor appears to be covered on the white phone as a fix to the issues Apple had when developing the new white iPhone color. There was a delay of the the white 4 based on some issue with the sensor and the white color. I would have to assume it was the brighter color and better/brighter light transmission.